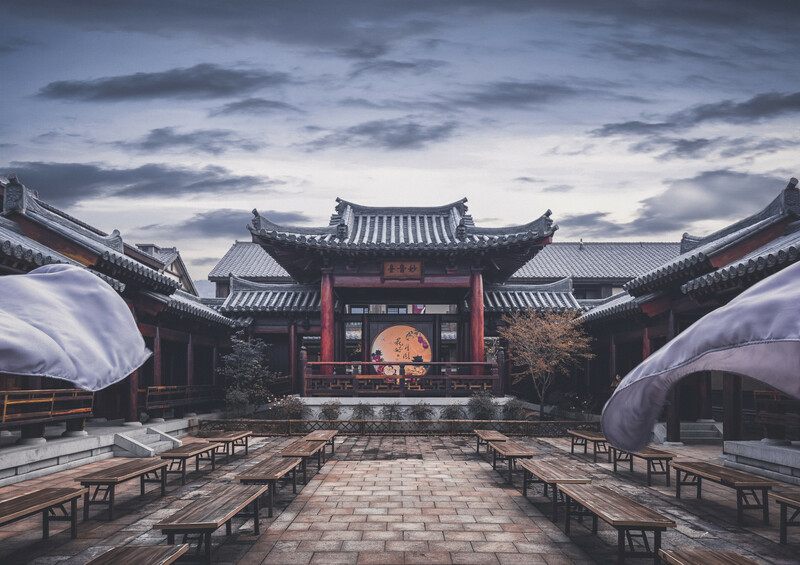 Wuxi City located near Shanghai belongs to the top 10 most visited cities in China due to its picturesque landscapes and rich cultural heritage. 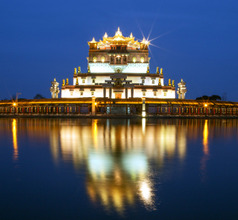 It has an abundance of lakes and rivers that vie with manmade ancient temples and monuments for the attention of tourists. The theme-based amusement parks add to the attractions of the city as a tourist destination. Another reason for its popularity is the plethora of holiday resorts located in scenic surroundings that are perfect for a relaxed Far Eastern vacation. 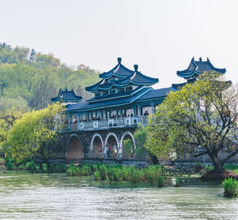 The history of Wuxi City dates back to 3,000 years ago when the Shang Dynasty was established. The city had rich resources of tin during the ancient Zhou and Qin Dynasties. 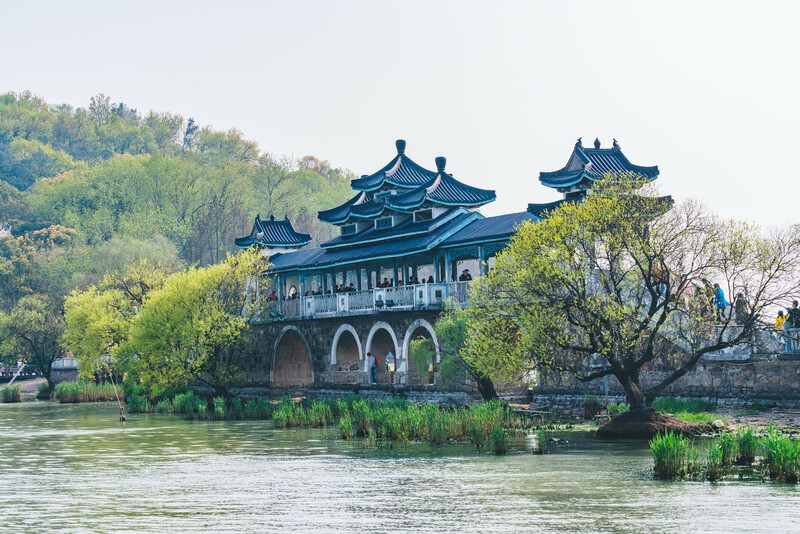 As the tin was depleted due to extensive mining, the city got its name of Wuxi which means “a place with no tin”. Wuxi has always been and still is blessed with dynamic and intelligent people. 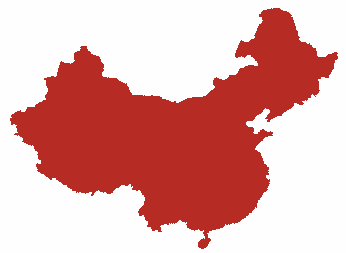 Some of the most talented economists and businessmen of China were from this region. 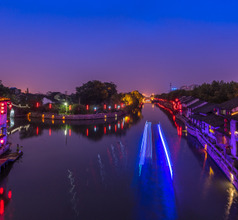 In fact, it is considered the birthplace of China’s commerce and trade. Consequently, there are many business headquarters and leading banks in the region. The net effect has been better infrastructure, urban development, good communication services, and thriving tourism. 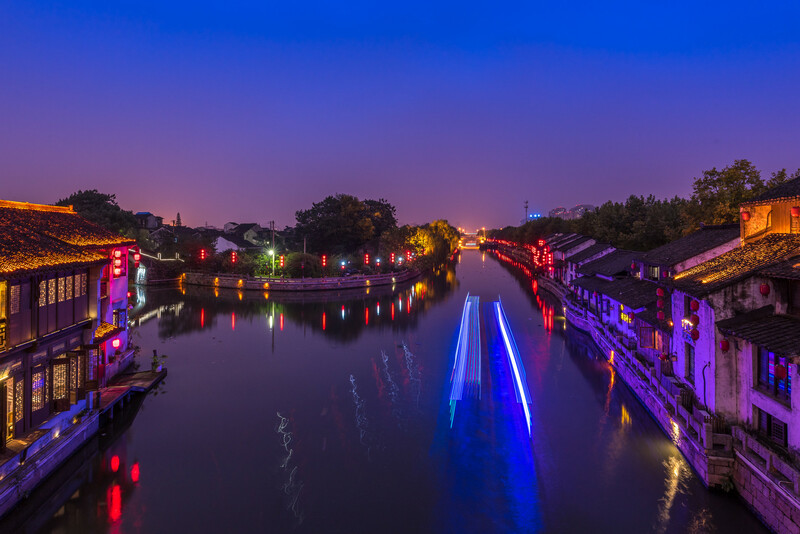 Wuxi has been a popular tourist destination since ages and has a well-developed hospitality and tourism section. Consequently, it has some of the best class luxury resorts, mid-range hotels, hostels, service-apartments, low-priced lodges, and youth hostels. The array of amenities vary according to the stars but they usually provide comfortable rooms. The luxury hotels have other add-ons like 24x7 in-room dining, housekeeping, elevators and ramps for wheelchair access and senior citizens, International cuisine, etc. The Taihu Lake Scenic Area is the most visited tourist attraction. It is popular not only for its scenic beauty but also due to religious reasons. 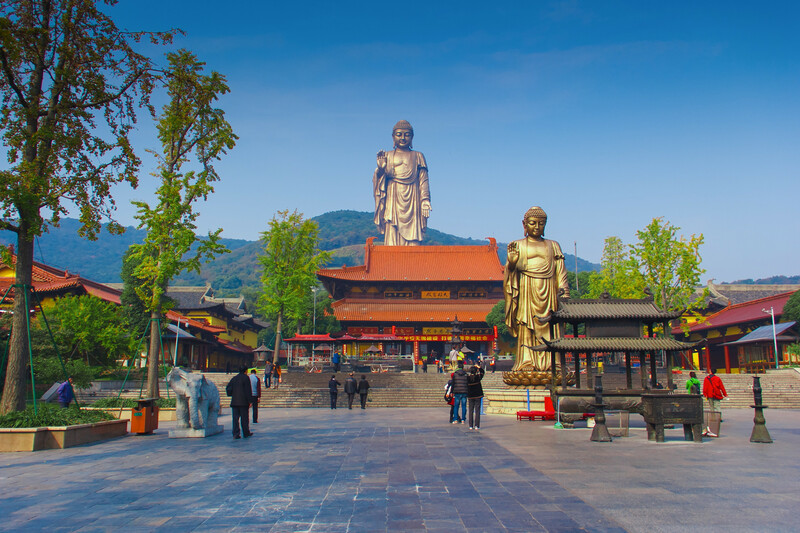 On the banks of the Lake is the 88-meters-tall Sakyamuni Buddha statue made of bronze called the Lingshan Grand Buddha. It is believed to be the biggest one in the world. A boat ride in the Lake or a stroll along the banks is a great way to click some of the best pictures as keepsakes. The temple surrounding the statue is a place of pilgrimage as well so there are always many domestic Chinese tourists as well at the temple. 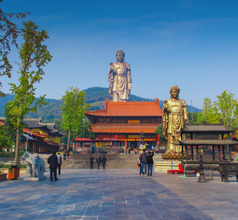 Nanchan Temple is another popular tourist attraction in the region. The Taihu Amusement Park near Taihu Lake has many enjoyable activities for kids as well as teenagers. 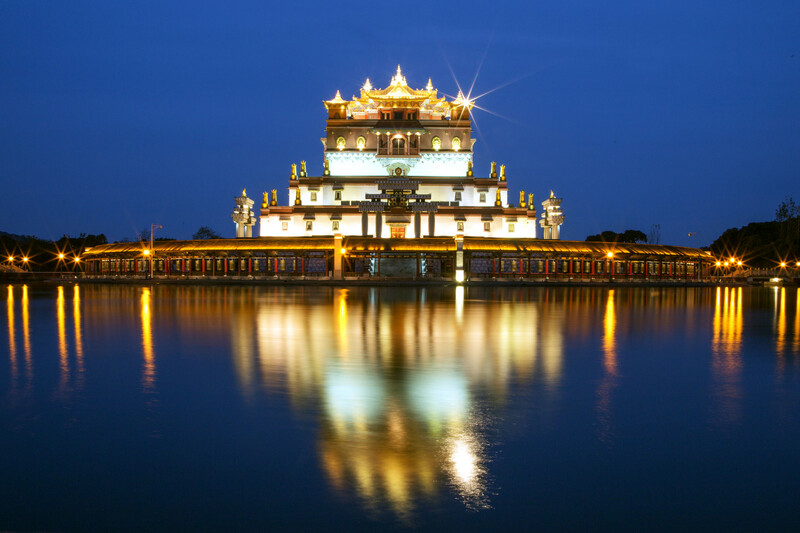 Younger kids can explore the Fairy Tale Castle, fly in small space-crafts, enjoy a trip around the Monkey Island and Aquatic World, and take a ride on the Dragon Boats. Teenagers can enjoy the roller coaster rides, drive racing cars on tracks, and sit on the 115-meters-tall Ferris wheel. There are also theme parks like the Tang City, Water Margin City, and the Three Kingdoms City. 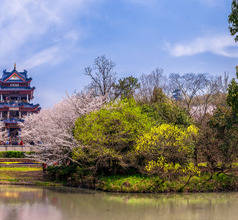 The gardens of Wuxi are very beautiful and worth a visit. 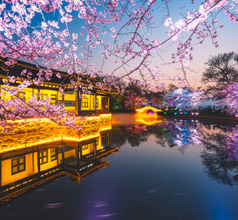 Although not as picturesque as those in Suzhou City, the Wuxi gardens are aesthetically designed and very elegant. 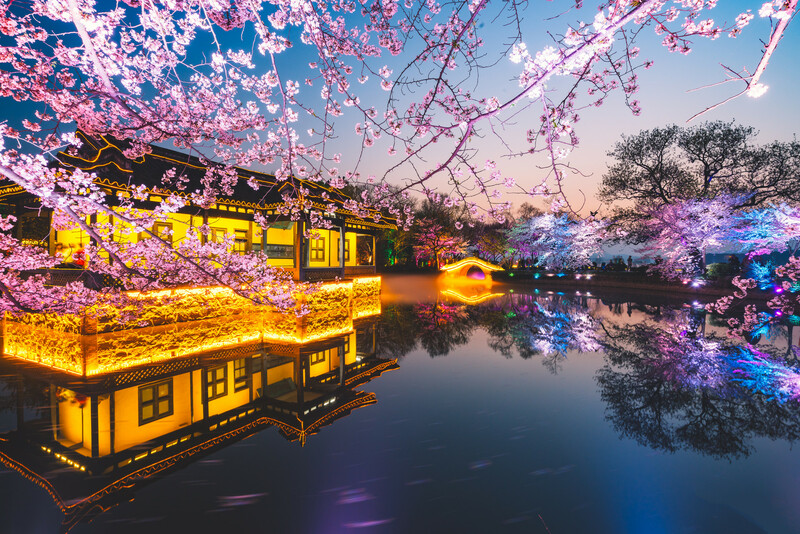 The opportunity to admire the plum flowers in bloom in the Liyuan Garden or a boat ride in the Jichang Garden should not be missed. The Ji Chang Yuan or Garden of Ecstasy is like a classical Chinese painting and a must-see. Yuantouzhu (Turtle Head Isle) is a beautiful peninsula and popular tourist attraction as well. 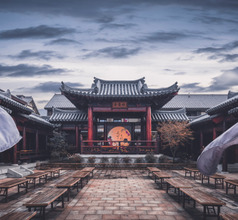 Wuxi Sunan Shuofang International Airport is meant to facilitate the triad of Wuxi (15kms), Suzhou (38kms) and Changzhou (70kms) cities in the province of Jiangsu. There are separate international and domestic terminals serving mostly local and Asian ports. Airport shuttle (RMB5-60), taxi (RMB40-200) and city bus go all over town. However, besides taxi, the these are time bound. Wuxi Railway Station’s (downtown) has a link to airport as well as nearby cities and tourist places. 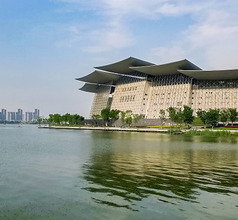 The in-house restaurants of the hotels serve International fare to cater to a large number of overseas tourists that visit Wuxi throughout the year. The real essence of the city comes from experiencing the local delicacies served along the food street near the Nanchan Temple. There are many stalls serving Western and Chinese snacks along the street. The most popular snack is the Xiaolongbao which is a Wuxi-style soup with dumplings. This is sweeter than the one served in other cities of China. There are some areas of Wuxi where expats hang out. These streets have a number of pubs, lounges, and nightclubs where overseas tourists also like to spend the evenings.